Sizzling Summer 99 cent Book Sale! ★Sizzling Summer Reads $.99 SALE★ ★The Space Between Us and How We Fall, Book 1 and 2 in The Men of Evansdale County Series ★ ★ Playing Heart to Get, Book 1 in the Tryst of Fate Series by Kara Liane★ An explosive and unexpected romance that proves opposites really do attract, and burn twice … Continue reading Sizzling Summer 99 cent Book Sale! 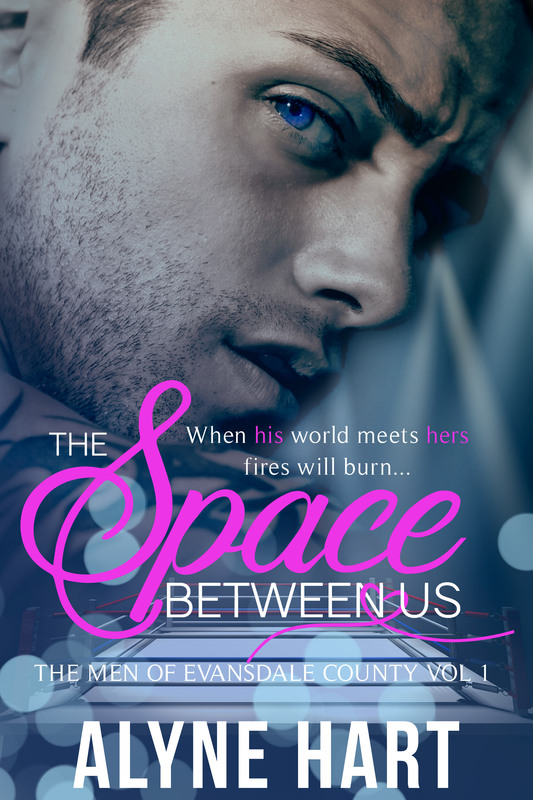 The Space Between Us is LIVE early and only 99 pennies! Rocking Autumn: FREE on Kindle Unlimited!!! Amazon → US https://goo.gl/nNxvzK Amazon → UK https://goo.gl/iC8hGK Amazon → CAN https://goo.gl/7pSZrE Amazon → DE https://goo.gl/AxgSAR Amazon → FR https://goo.gl/ct7FzN Amazon → AU https://goo.gl/tDJA8T The Island: Amazon → US https://goo.gl/nNxvzK Amazon → UK https://goo.gl/iC8hGK Amazon → CAN https://goo.gl/7pSZrE Amazon → DE https://goo.gl/AxgSAR Amazon → FR https://goo.gl/ct7FzN Amazon → AU … Continue reading Holiday Book Sale! Rocking Autumn on sale! Giveaway! And word count updates! Have you read Rocking Autumn yet? It's a sweet, steamy read - perfect for these chilly Autumn nights. And Jax? Hot as hell and sweet as candy - find out why he's book boyfriend material today! Rocking Autumn is on a Kindle Countdown deal starting at just 99 PENNIES for a few days! Amazon → … Continue reading Rocking Autumn on sale! Giveaway! And word count updates!